Did you know? 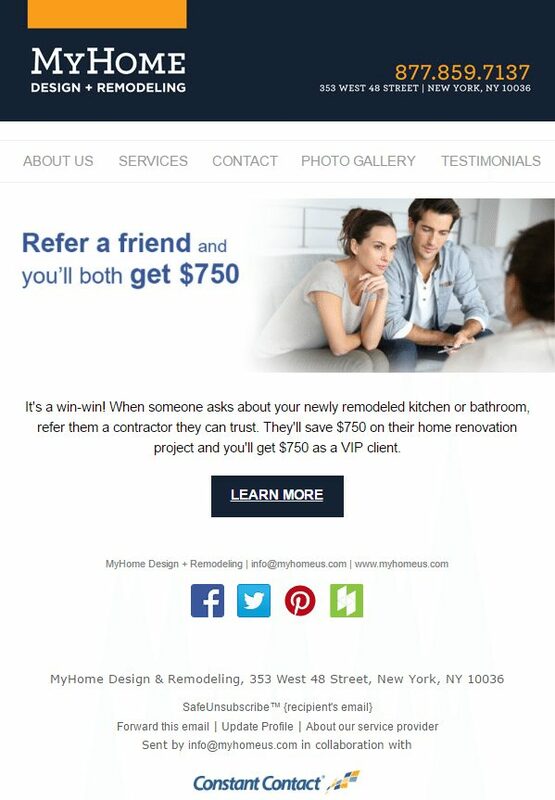 Facts about Remodeling + Plus NYC trivia! What Does it Really Cost to Remodel in NYC?